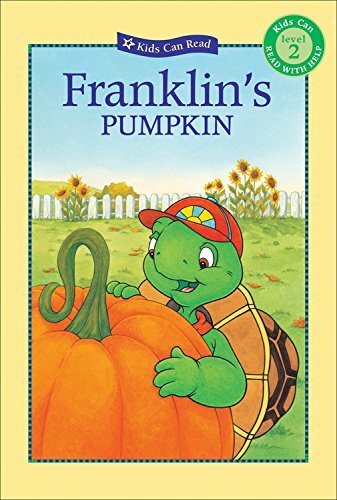 Franklin is thrilled when he finds a giant pumpkin in his backyard, until he discovers that the competition at this year's fall fair is for the biggest zucchini! This Level 2 first reader contains longer stories, varied sentences, increased vocabulary, more difficult visual clues and some repetition. About Robert Penman (Adapter, Illustrator) : Robert Penman is a published illustrator of children's books. Published credits of Robert Penman include Franklin's Pond Phantom (Kids Can Read), Franklin's Pumpkin (Kids Can Read).